Browse our Porsche Panamera lease specials, then visit us at %%di_name% near San Jose and Los Altos for a test drive! 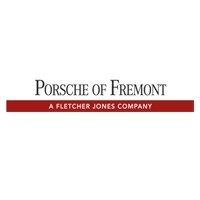 Why Lease a Porsche Panamera from Porsche Fremont? When you find a Porsche Panamera lease deal that you like, contact one of our financial experts to get started on the next steps!